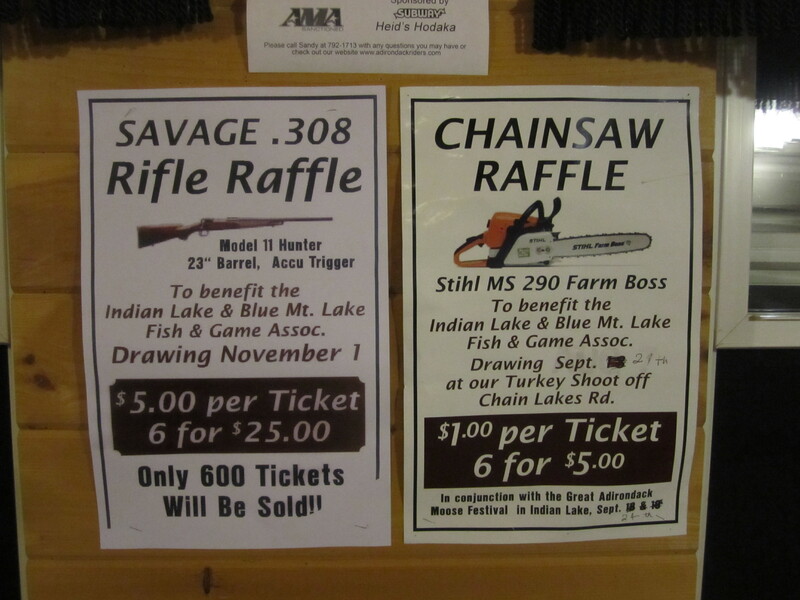 In my neck of the woods, raffle prizes differ slightly. The kind of signs we see definitely does depend on geography. Reminds me of the bank that Michael Moore visited in one of his movies that offered a rifle for opening a checking account.